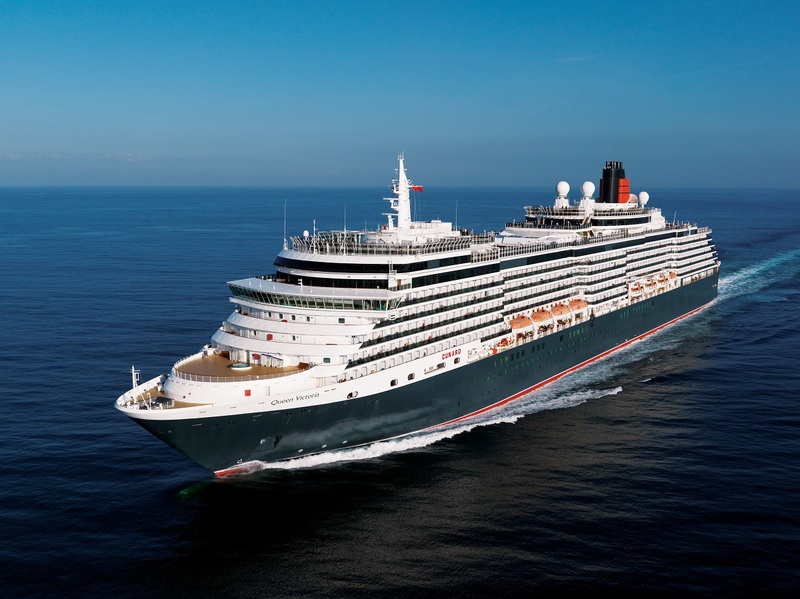 She will be the first new Cunard ship in 12 years, making it the first time since 1998 that Cunard will have four ships in simultaneous service. Following the £120 million refurbishments of Queen Mary 2 and Queen Victoria, the new ship reveals Cunard’s ambitious global plans for the future. Sharing the iconic livery and red funnels, the new ship will accommodate up to 3,000 guests but Cunard also promises new and distinct brand experiences for their next generation of their fleet.